Nubia Red Magic 3 Gaming Phone Coming Soon; Features Revealed by Nubia GM - Playfuldroid! Nubia General manger Ni Fei has confirmed six features of the upcoming Nubia Red Magic 3 smartphone. The announcement from Fei has come in quick succession after the launch of the Black Shark 2 gaming phone. The Nubia Red Magic 3 will be coming with a liquid and air cooling technology that will help in significantly dissipating the internal heat. He also confirmed that the Snapdragon 855 mobile platform will be fueling the along with 12 GB of RAM. Ni Fei said that the Red Magic 3 will offer a refresh rate that is higher than whats delivered by most gaming smartphones. The Razer Phone offers 120 Hz refresh rate. Hence, there is a possibility that the Red Magic 3 will offer similar refresh rate. The smartphone is also offer special eye protection features to protect the eyes of the users who spend longer time on gaming. The Red Magic gaming phones launched in the past have 3,800mAh batteries. 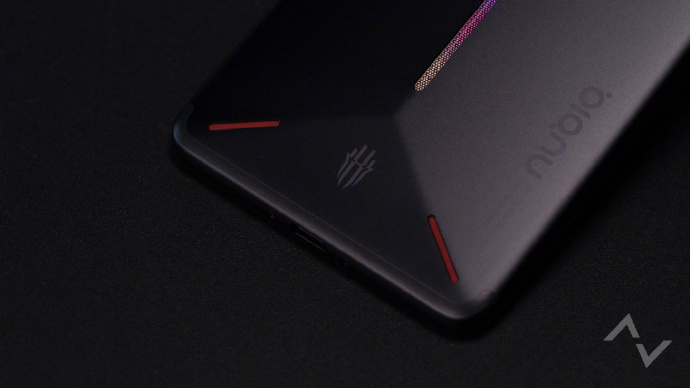 Fei confirmed that the upcoming Red Magic 3 will have more than 3,800mAh battery. Lastly, the smartphone will be equipped with a 4D vibration motor with haptic feedback. The smartphone will be announced April, but the exact launch date is still under the wraps.